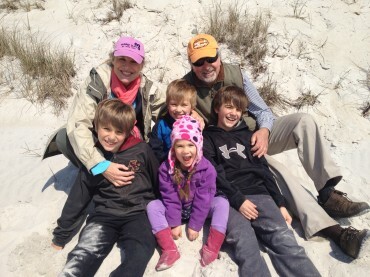 Michael J. Smajda is a grandfather with a passion for writting stories that entertain and inspire grandchildren. His Christmas holiday offering is a charming story about a little orphan fawn and Rudolph meeting at Christmas time, their marriage, visit to Bethlehem and a surprising miraculous ending. 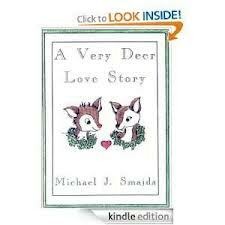 The book is available direct from the author, Michael J. Smajdaas at derlov@hotmail.com. Both available for $5.95 each. We have the book and CD available to a lucky GRAND reader. Just email ccrosby@grandmagazine.com and put “Deer” in the subject line. A winner will be randomly selected from all entries. The winner will be notified by 12/20 and the prize shipped free within the US/Canada. 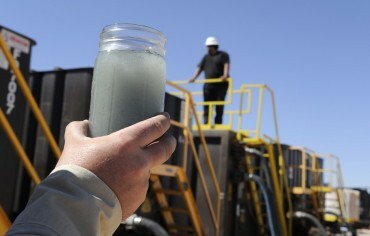 Who Wants Clean Drinking Water For Grandkids?